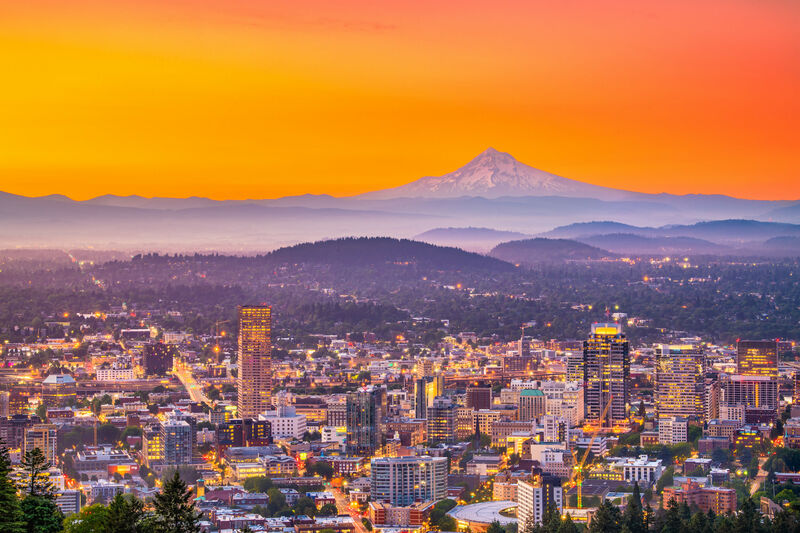 We should know where the Timbers stand in the playoffs by Sunday evening. The Timbers succumbed to a late goal, ultimately falling 1-0 at home to Sporting Kansas City. Krisztian Németh’s mazy goal left a number of Timbers defenders in the black rubber pellets dust and the season’s outlook on life support. While a win would have bumped the Timbers into fifth place, the loss instead drops them below the playoff line to seventh, behind San Jose on Goal Differential. Half of the Western Conference playoff spots are locked up, while the standard for which appears to be set at 50 points. Theoretically, playing the two teams at the bottom of the standings in your final three games should be considered advantage Timbers. Next Up: A midweek trip to Real Salt Lake. That, on top of everything else, is why the loss to SKC makes things so difficult. 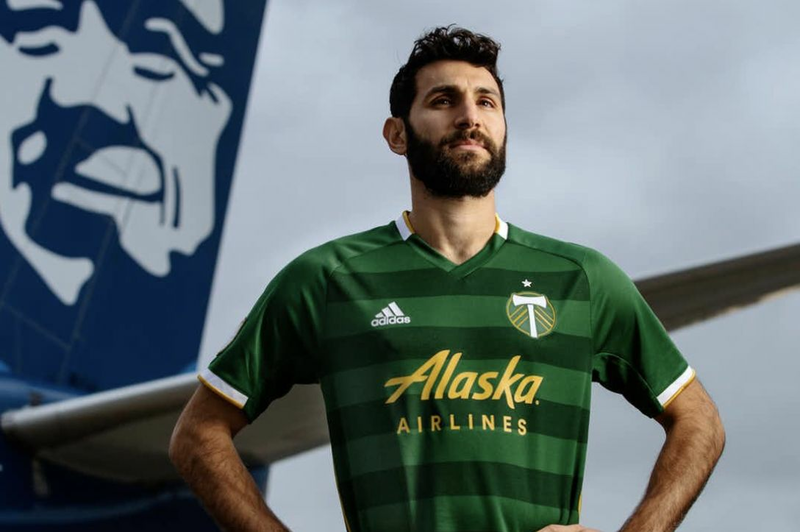 Despite RSL’s struggles as they cope with a roster overhaul, Rio Tinto has rarely-if-ever been kind to the Timbers, or anyone else. Jeff Cassar’s group have matured over the course of the season, and appear to have come into their own a little bit recently, winning 4 of their last 6, including shutout wins—at home—over Seattle and LA. The Timbers need 6 points to reach 50; Portland will have to win two of their remaining three matches to attain that total. 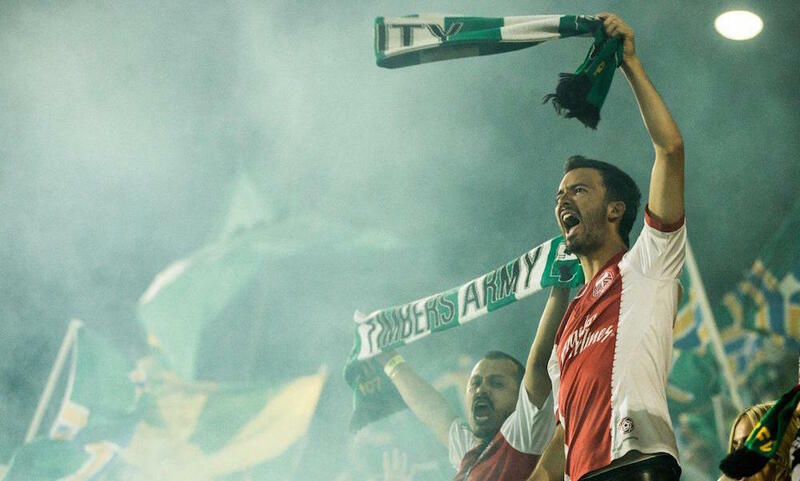 The 2014 Timbers finished with 49 points and missed the playoffs. Speaking of unkind to the Timbers, RSL and USA’s diminutive goalkeeper casts some kind of forcefield around his net when the opposition wears Green & Gold. The last time Caleb & Co traveled to Rio Tinto Stadium, it looked like the Wizard of Claremont was going to stifle the Timbers yet again; thankfully Nat Borchers knows all of his tricks, and after 90 minutes of trying, he finally broke the seal. Just in case, here are a bunch of videos of people scoring on Rimando. The coach wouldn’t usually be considered for this space, but following a head-scratching three games, the person in charge is the one who has to bring their A-game to see this team through the weeds. 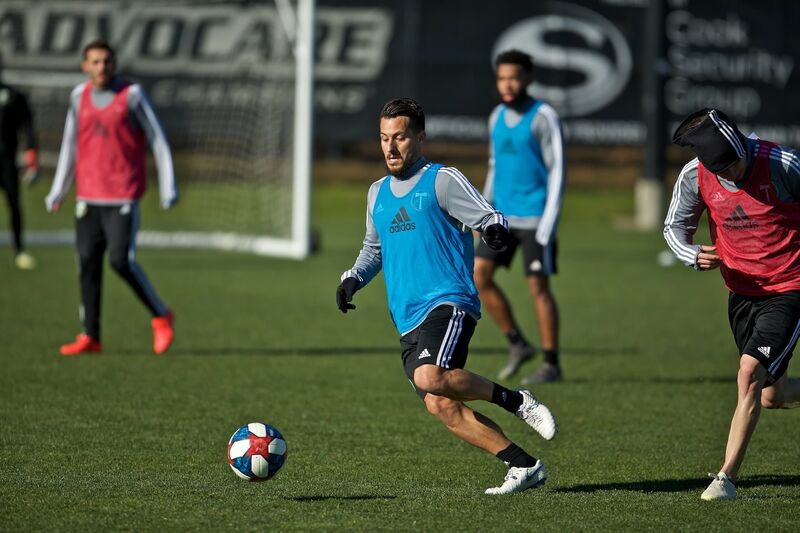 Portland has held Salt Lake scoreless in two games—they’ve held a lot of teams scoreless this season—but combining that effort with a tangible result has often been too much to ask. It can’t be for lack of talent. 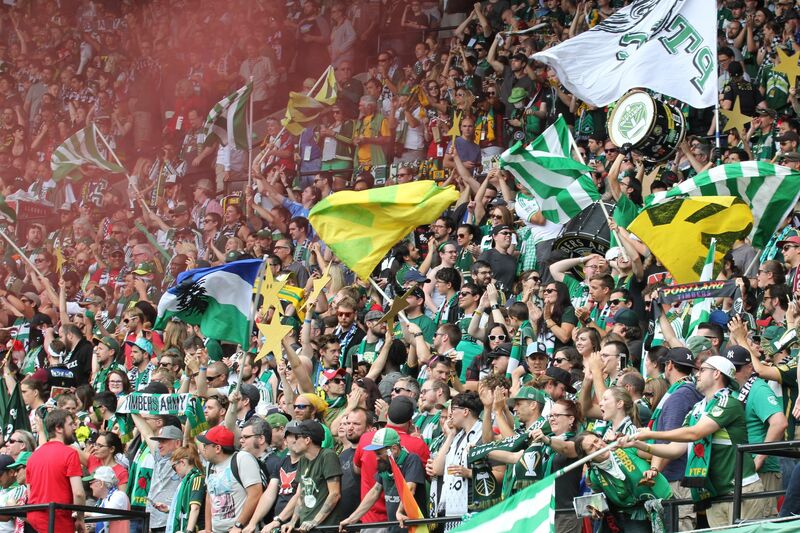 We should know where the Timbers stand by Sunday evening.